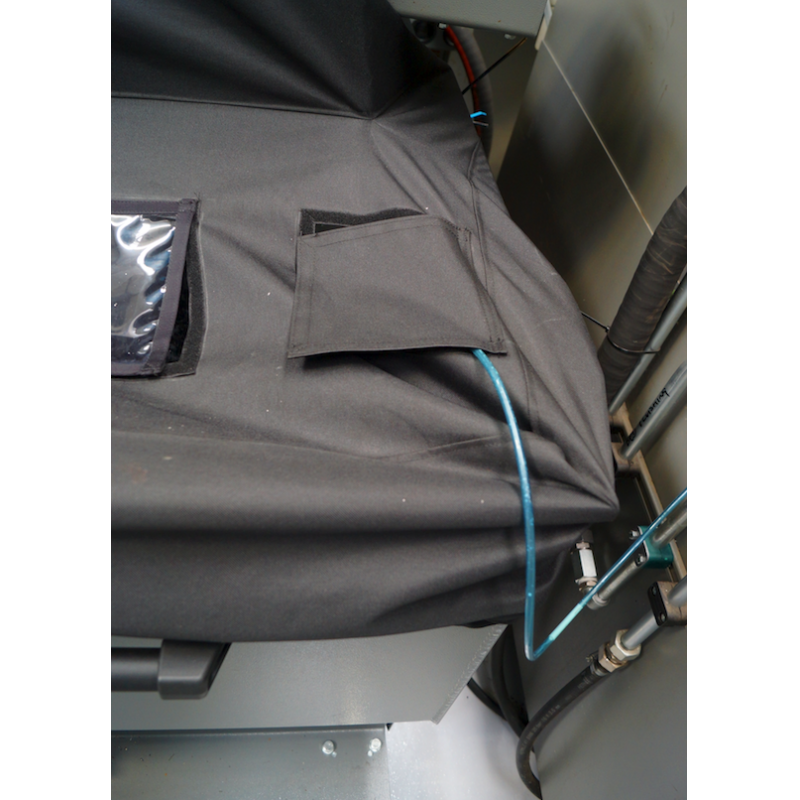 Do not let vapours go out of the swarf bin, keep them in with Wogaard's 'Keep-It-Covered' Swarf Bin Cover. Reduce exposure and check bin's content with the Smart Visual Window. Can be designed for most machines with conveyors, we just need basic dimensional information. 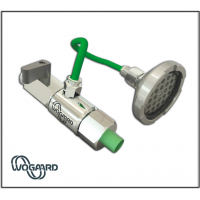 Combine with Wogaard's Coolant/Oil Savers kits wit its cap release system. 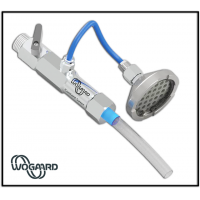 * 'In-line' with COSHH 2002 Directives to prevent exposure of metalworking fluid mists. Initially, Seco Tools gained significant results from the installation of a Wogaard Coolant Saver which led to the units being installed across all of the production machine tools and the formation of an engineering partnership between the two businesses. 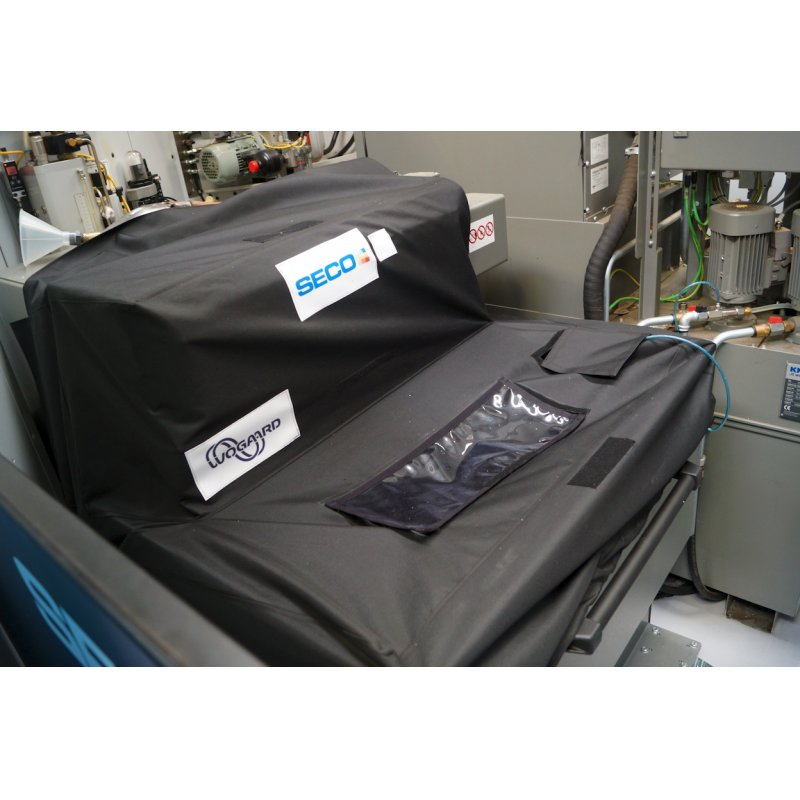 This partnership has now been extended to include the recently launched Keep-it-Covered swarf bin covering system from Wogaard. 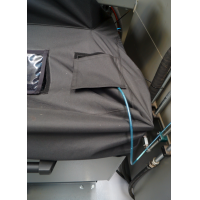 If you wish to find out more about our Swarf Bin Covers, get in touch by filling out the form below.